97X Bike Night In The District Of Rock Island! 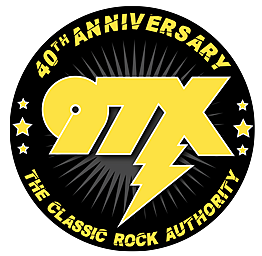 97X Bike Night is here! I hope to see you, 6pm at Steve's Old Time Tap in the District of Rock Island. Cold beer and hot food tonight at Steve's Old Time Tap, plus you could win tickets to see Styx at Burlington Steamboat Days!